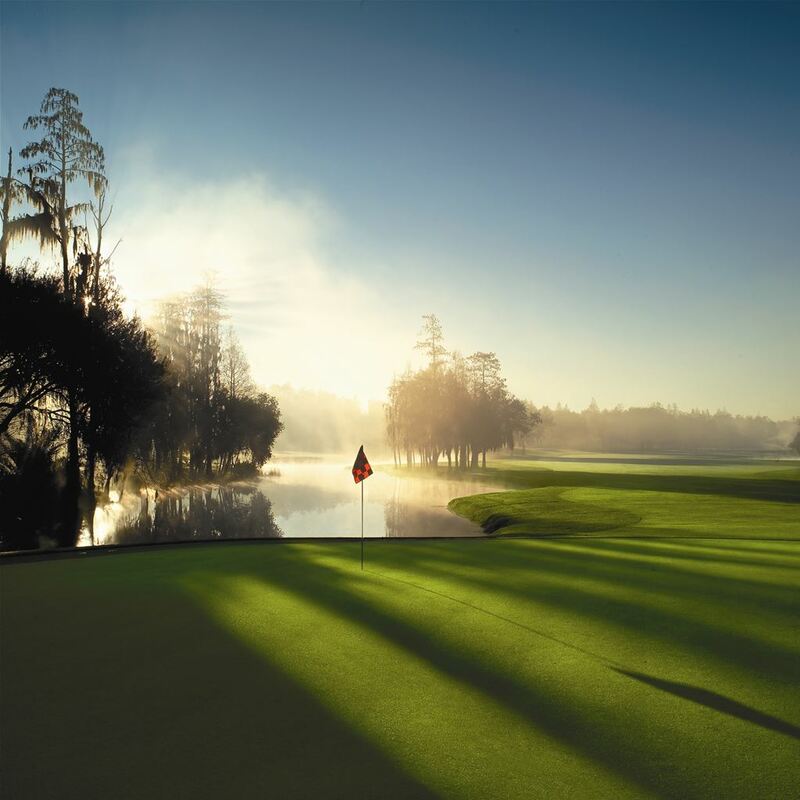 Our Innisbrook's Golf Getaway you have the opportunity to enjoy all that Innisbook has to offer. 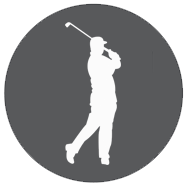 On this package you can enjoy a spacious 2 room suite and one round of golf per day you are there. 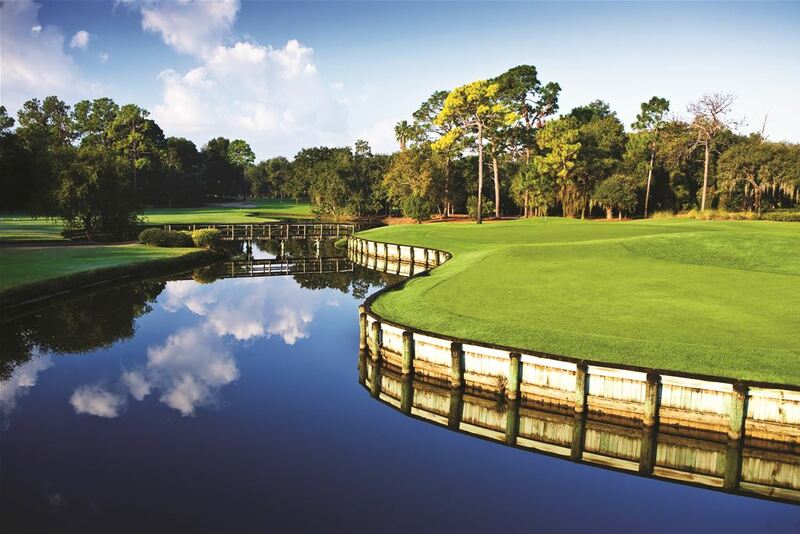 You have the opportunity to play all of Innisbrook's courses including the famed Copperhead, home of the PGA Tour's Valspar Championship held each March, as well as the Island, North, and South courses. 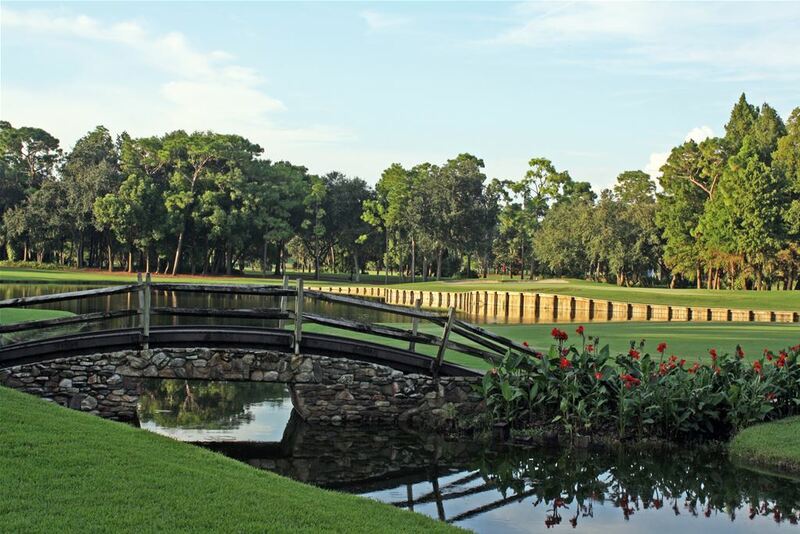 You'll absolutely fall in love with the resort and all that comes with it. This is a package you can't pass up.